Kaitlin and Bob’s wedding day was one of the most HUMAN weddings I’ve been a part of. Fully sentimental and emotional, not shying away from the loss present, grief to still be had, and joy to be shown, while at the same time holding the some of the deepest laughter and joy, delivering a helluva party, and all around being one of the most energetic celebrations I’ve ever experienced. Kaitlin and Bob brought it all, showed up and held nothing back. They met in a place that holds a lot of my heart, Richmond, VA and tied the Knot in Irvington, VA, a place that has called be back for some beautiful rest and work. 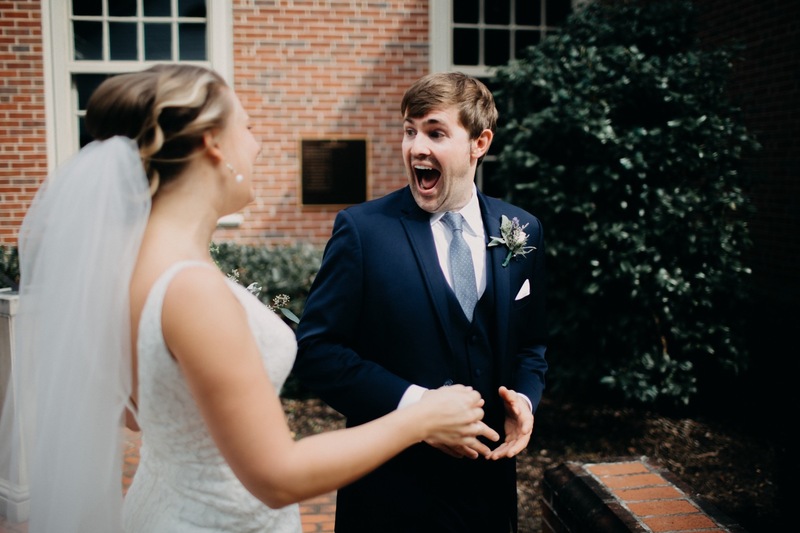 So obviously, this wedding holds a lot of my heart and I definitely cried while documenting, more tears while editing and was surprised by even more tears while putting this blog post together. WOW. These are some of my favorite moments of all of 2018. Take a look. EXCITING NEW THINGS COMING YOUR WAY.